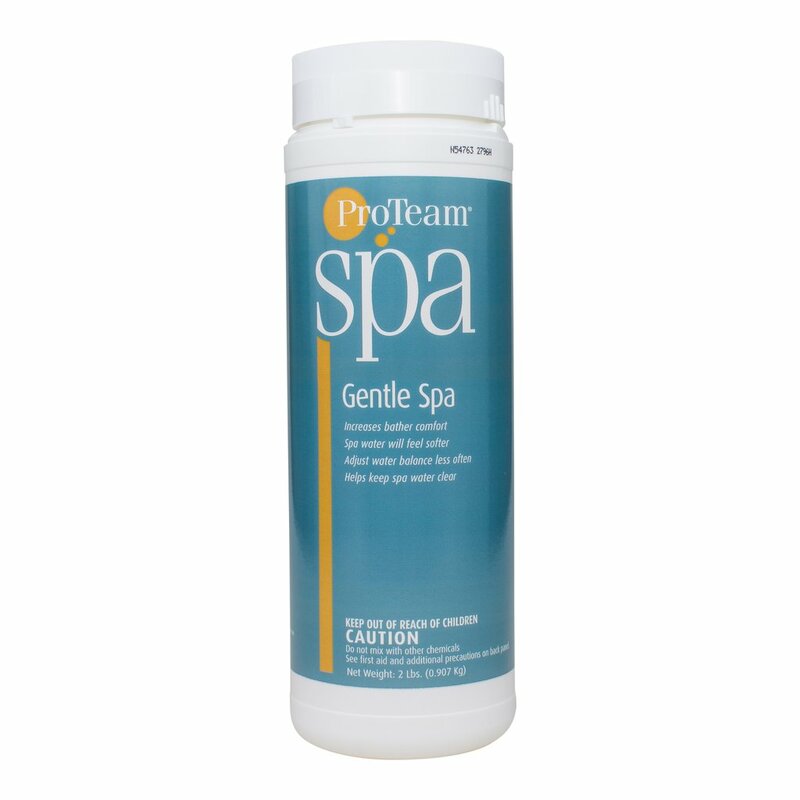 ProTeam Spa Gentle Spa improves water condition to leave skin soft and moisturized while reducing eye and skin irritation. This product leaves a fresh fragrance and is pH neutral. It is also proven to reduce sanitizer consumption. Gentle Spa gives water a soft, silky feel and helps maintain better water balance. Keeping your spa balanced is an important step in getting the most out of and preserving the life of spa equipment.